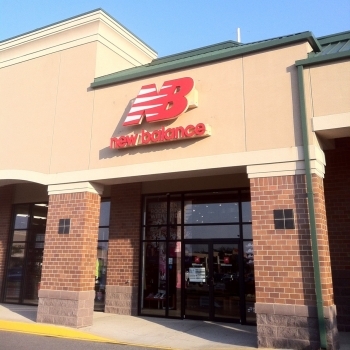 Our stores carry everything from footwear in a wide range of sizes and widths, to a versatile offering of apparel and accessories. 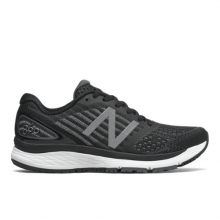 Whether it's running, walking, or simply looking good, our wide selection can help you reach your goals. 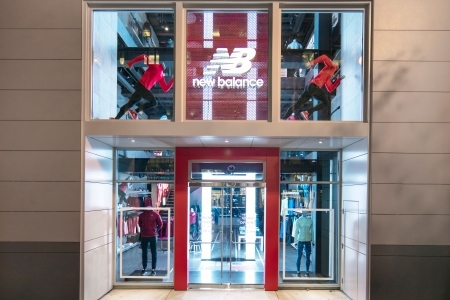 At the New Balance store, our Fit Specialists hang their hat on unforgettable service. 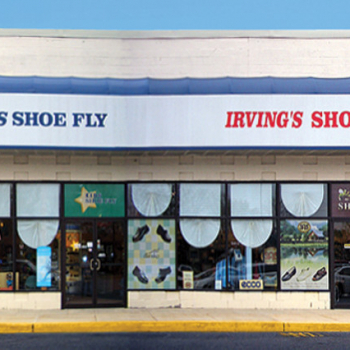 Our one-on-one attention and know-how will ensure that you leave our store with the perfect footwear. Our professional fitting experience will measure every aspect of your foot, down to the gait, to determine what level of support and motion control you need. 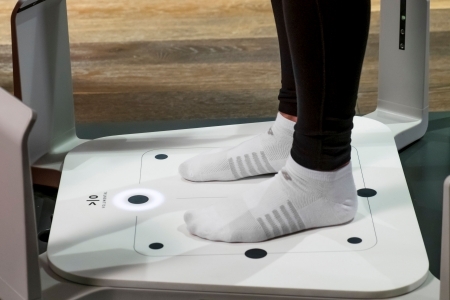 The Stride ID system works as a diagnostic tool for our knowledgeable associates to recommend the right product based on your activity, foot shape, and movement. 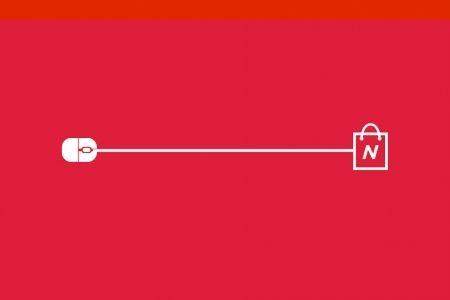 See something you like, but want to try it on or need it now? 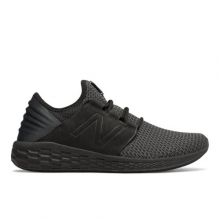 Reserve your pair online today. 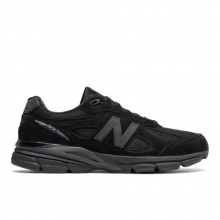 The process is easy and the store will send confirmation that they have it set aside for you. 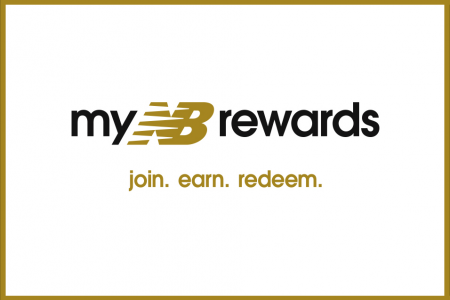 Join myNB Rewards to start earning NB points for purchases made in NB participating store*, online and in the NB app. The more you shop, the more rewards you'll unlock like $10 off, exclusive products and gear signed by team NB. 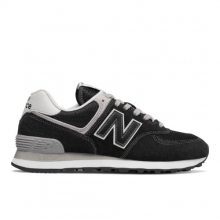 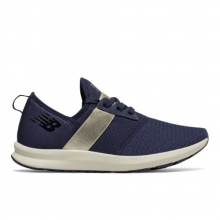 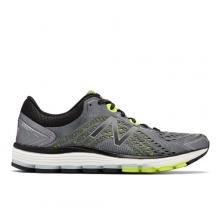 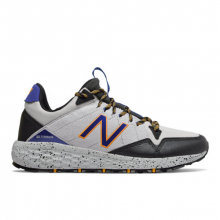 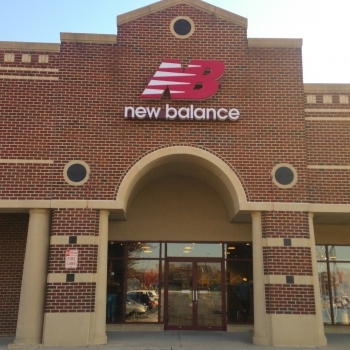 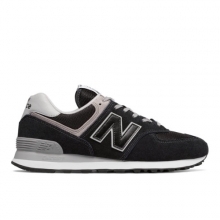 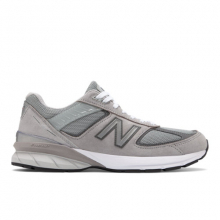 There are no reviews yet for New Balance Philadelphia.